Double your ability to make a difference. Our objective is to empower youth so they can make a difference in the lives of other youth. We do this by helping youth initiate fundraisers to benefit other children’s charities, and then matching the dollars they raise. Not only does the charity receiving the money doubly benefit, but also the youth participating in the fundraiser have the opportunity to gain valuable leadership skills, be creative in their efforts, and gain a sense of pride in their accomplishment. Philanthropic minded youth of today become philanthropic adults of tomorrow! 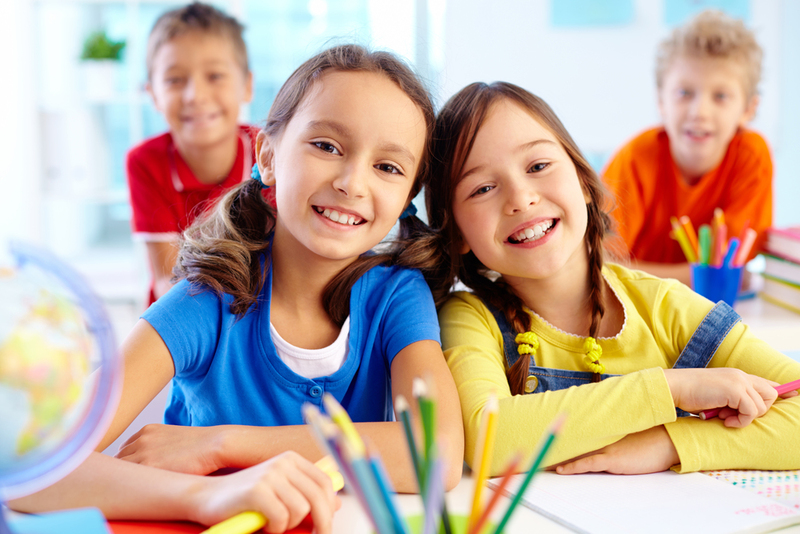 Find out what Kids Helping Kids Foundation is about, learn about our goals and find some helpful information on how to start a fundraiser. Are you ready to start a fundraiser and want us to match your donation? Or are you interested in making a donation directly to the foundation? 17-year-old Canuck Place sibling Emily Epp became the youngest British Columbian to swim the English Channel this July, when she completed the feat in 11 hours and 57 minutes. She used her amazing accomplishment to raise funds for Canuck Place Children's Hospice, in honour of her sister Elan, who has received Canuck Place care since she was 18 months old. The Cassie and Friends organization were part of the Scotia Bank Charity Event held on June 25th in Stanley Park. Children participated in the run and numerous other fundraising activities throughout the year to raise money for juvenile arthritis and other rheumatic diseases. 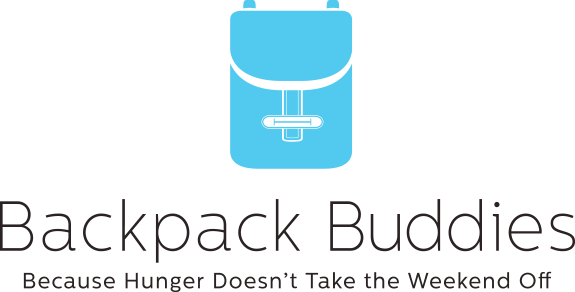 The video showcases Backpack Buddies Hunger Hero Sebastian.